Despite my previous post saying there wouldn't be many purchases in the future I am toying with ordering the Lymington jacket from Fat Face. Liz at What Lizzy Loves brought it to my attention on one of her posts a few weeks ago and ever since I've been seriously coveting it ever since. 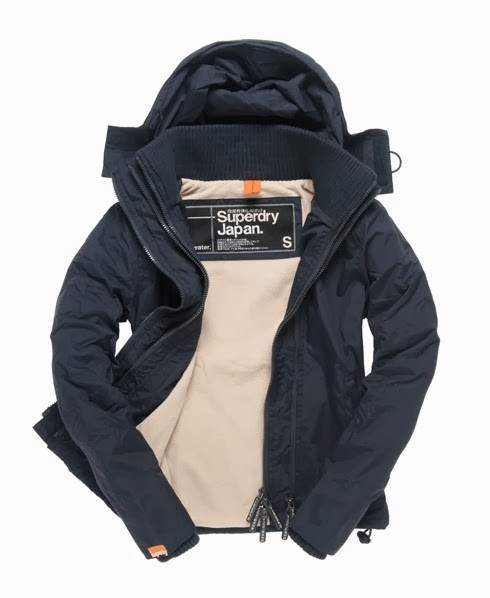 While I was away I looked around for a similar item but as South Africa has opposite seasons to us it just wasn't the right time to be looking for this kind of jacket there. I love it in yellow but I can't help thinking that it would date a bit quickly or maybe wouldn't go with as much? Navy seems like the safer but more boring option. I do have a bad habit of buying shoes and jackets in only black, navy or beige so as to get the most wear out of them. It's actually probably sensible as opposed to a bad habit but I'm trying to think more about what I buy and make different choices. I bought it a few years ago in Australia and it does get worn a good bit. 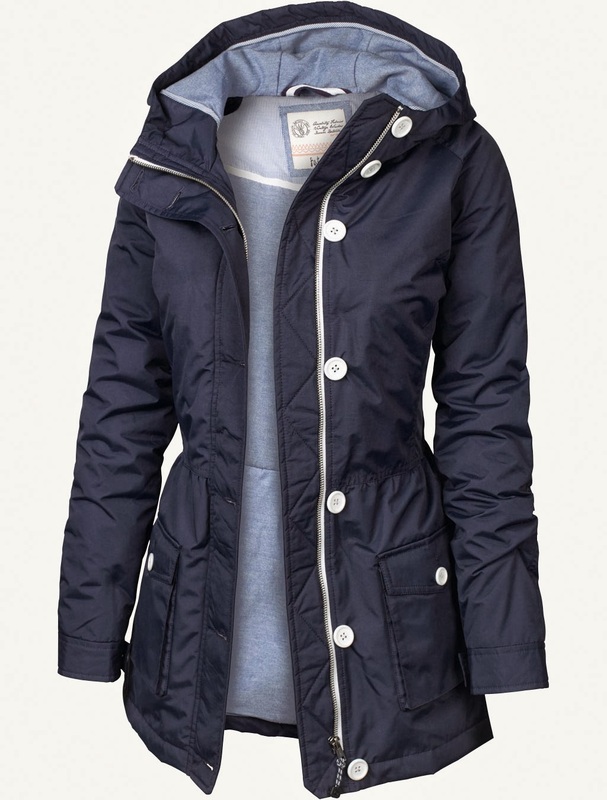 I'm thinking the navy Fat Face jacket is just too similar to justify it. Do I need another jacket? 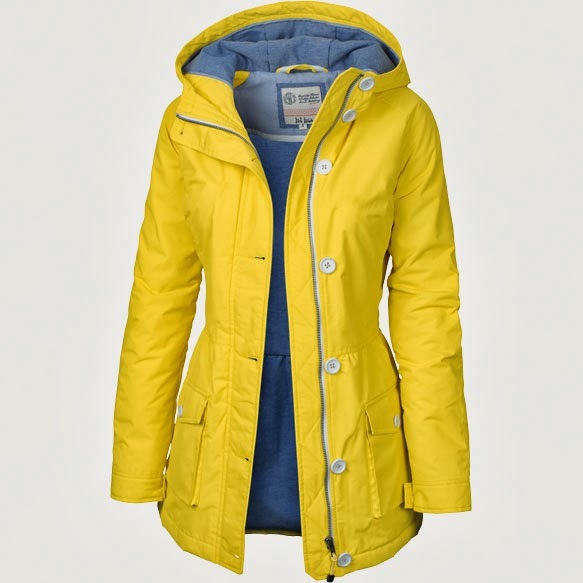 Fat Face are having a mid season sale and I was hoping the jacket would be in it, to make my decision a lot easier but of course, that was not to be (although there are some other lovely items on sale).